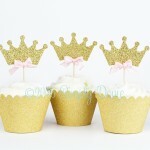 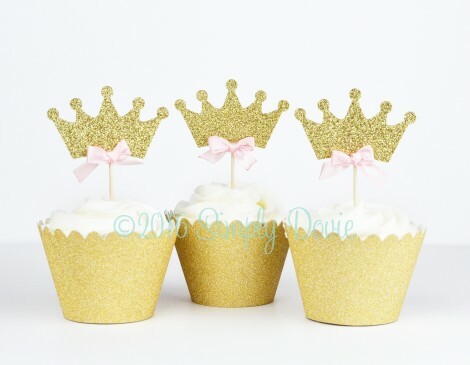 Adorn your cupcakes with these gorgeous gold glitter princess cupcake toppers! 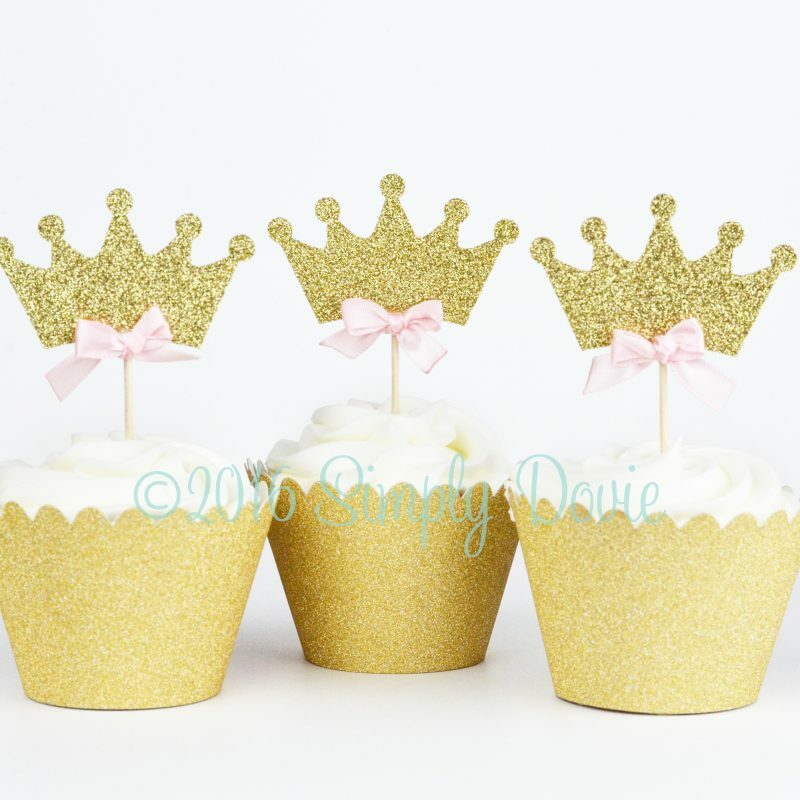 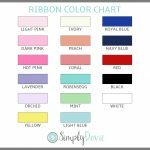 They will add an adorable touch to your cupcakes and will go perfectly with a princess themed party, baby shower or wedding. 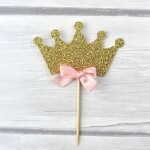 ♥ Size from top of crown to bottom of pick is approximately 3½” tall. 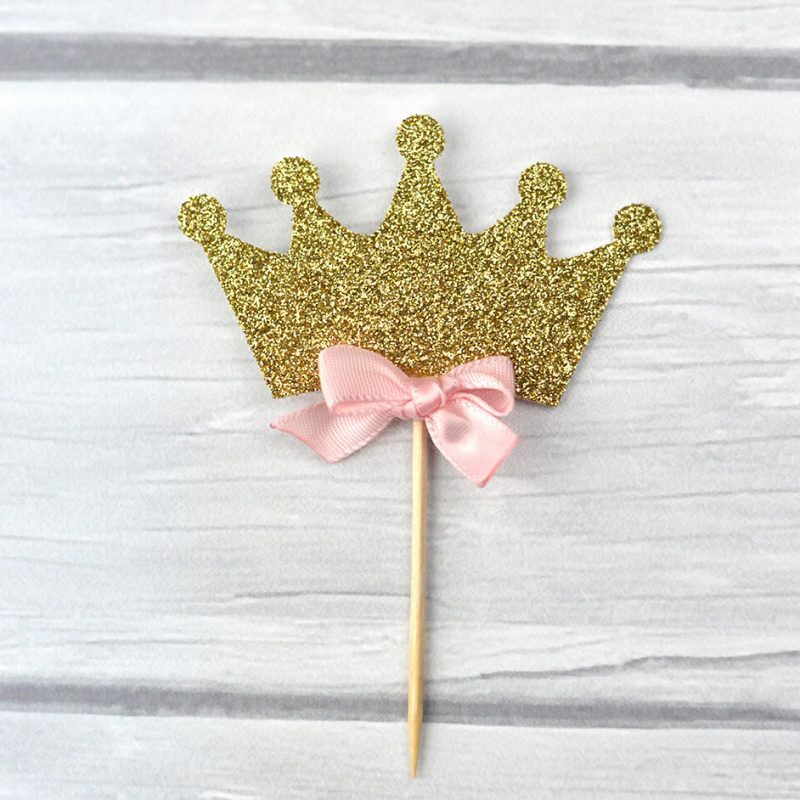 The width of the crown is approximately 2½”.